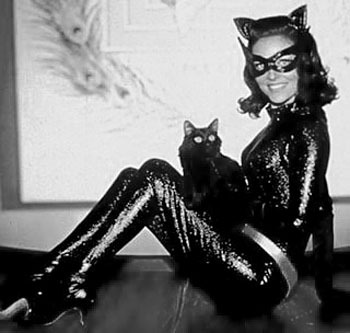 We are very excited for Halloween on Monday! 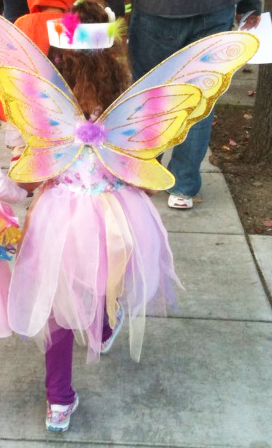 This year Kaiya’s decided to be a butterfly fairy and has already had a chance to wear her costume to several fun events. 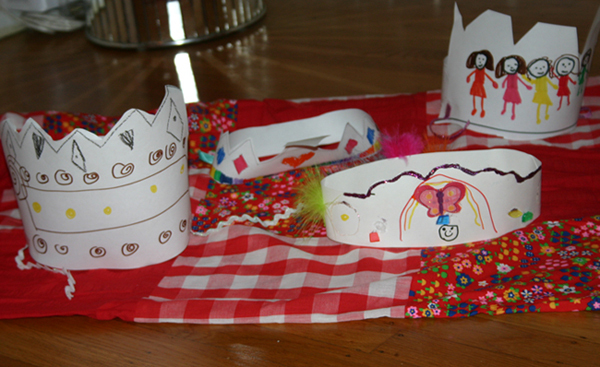 We are also having fun making simple handmade paper crowns….